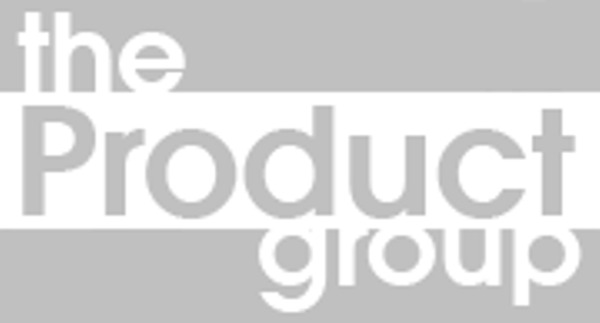 Share, learn and network with fellow Product Managers at The Product Group. Some topics to expect... - Product Managing Up (i.e. ways to prevent your CEO .. and others... from interrupting your roadmap) - and more... Featured Product: Grailed From Gregory Kim… "I'm the head of product at Grailed (https://www.grailed.com/). We are the largest marketplace for men's fashion. Our goal is to help men express their personal style by finding the items they are looking for and the community of users who are equally passionate about dressing well. " Hope to see you there! Share, learn and network with fellow Product Managers at The Product Group. Some topics to expect... - Launching a Product & Everything else Go To Market - and more... Featured Product: Vydia From Jenna Gaudio… "I’m the VP of Product Management for the Inc. 500 Video Technology Company, Vydia. Our mission at Vydia is to empower content creators, primarily musicians and labels, by providing a web and mobile application to manage, publish, protect, and monetize their video and audio content. Our competitive edge is our ability to build complex copyright, supply chain, and payment systems while rapidly adapting with the ever-evolving digital landscape. Let’s discuss how to manage sprint negotiations and keep cross-functioning teams aligned. I’m looking for advice on managing prototypes in an extremely agile environment and how to better identify issues upstream." Hope to see you there! Share, learn and network with fellow Product Managers at The Product Group. Some topics to expect... - Why you shouldn't be a product manager - and more... Featured Product: FIA Tech From Yossi Leon… "I'm VP Product & Engineering at FIA Tech (www.fia-tech.com), a FinTech company that provides key services and processes to the futures industry. Docs, one of our key products, is a document negotiation and execution platform, allowing financial firms to agree and collaborate on the legal and pricing terms before trading futures in the market. I hope to discuss the challenges we faced in building Docs platform in 8 months, leveraging a new off-shore team, engaging with 13k users to adopt a new system in minimal time." Hope to see you there! Share, learn and network with fellow Product Managers at The Product Group. Some topics to expect... - Product Listener - and more... Featured Product: Electric From Scott Levy... "I'm the Director of Product Management at Electric (https://www.electric.ai/) where we are making IT management and support more affordable and less of a headache for businesses. Using automation and machine learning, we keep email, computers, Wi-Fi, and software running smoothly at a fraction of the cost of traditional providers. Electric has grown steadily since launching in November of 2016 and currently employs over 130 exceptional team members in NYC and Buenos Aires." Hope to see you there!